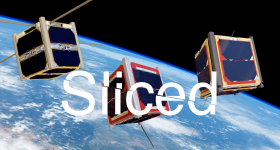 In our mid week edition of Sliced, the 3D Printing Industry news digest, we feature: the British Plastic Federation, Aerojet Rocketdyne, Sigma Labs, Nano Dimension, MakerOS, Stratasys, Renishaw, Saarland University, Drzach and Suchy and more. Is 3D printing a threat or an opportunity? 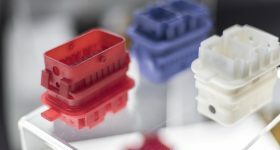 The British Plastic Federation is hosting a seminar next week to discuss the impact of 3D printing on the plastics industry. The full-day event, titled ‘3D Printing: Threat or Opportunity?’, will be held in London. It will give a brief introduction to the 3D printing industry before delving deeper into discussion regarding the opportunities and challenges presented by the technology. The seminar on 3D printing. Image via The British Plastics Federation. 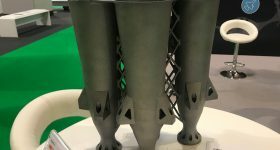 California based Aerojet Rocketdyne, who manufacture rockets and missile propulsions systems, has renewed its contract with 3D printing company Sigma Labs. 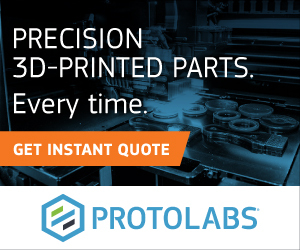 The partnership will make use of Sigma Labs’ PrintRite3D software to certify additive manufactured metal parts. Aerojet Rocketdyne is an aerospace company that manufactures parts for the U.S air-force. Our longstanding relationship with Aerojet Rocketdyne continues to result in additional work to move additive manufacturing forward, particularly with regard to aerospace and defense applications. 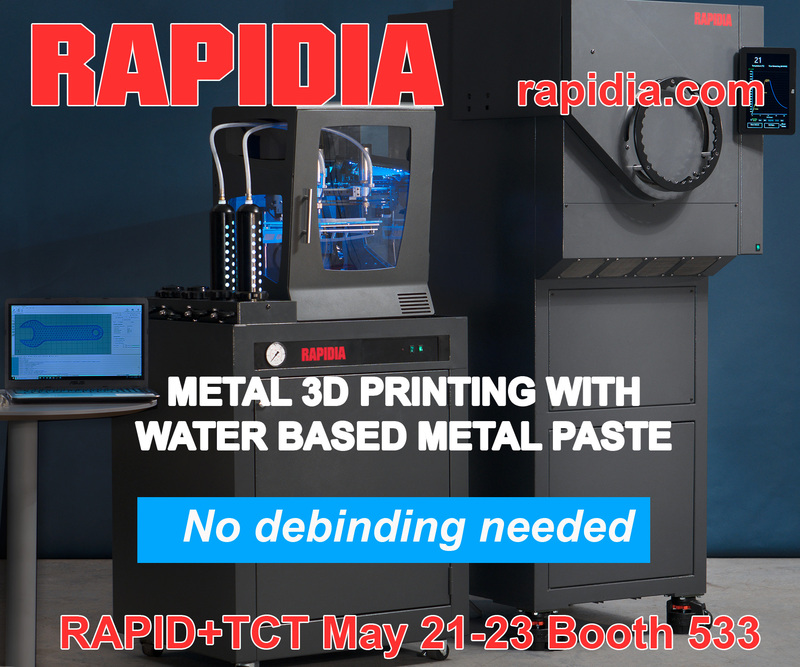 We’re pleased that our PrintRite3D software is being recognized as a game changer within the industry, and awards such as this show the increased confidence that customers have in our technology as they mature toward product qualification and process certification. 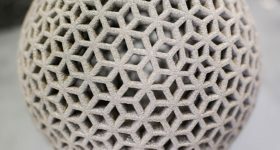 3D Printing Industry has reported recently on Sigma Labs as they collaborated with Morf3D to further the metal additive manufacturing business. Similarly, Sigma Labs also signed a contract with Honeywell Aerospace late last year to utilize the PrintRite software. 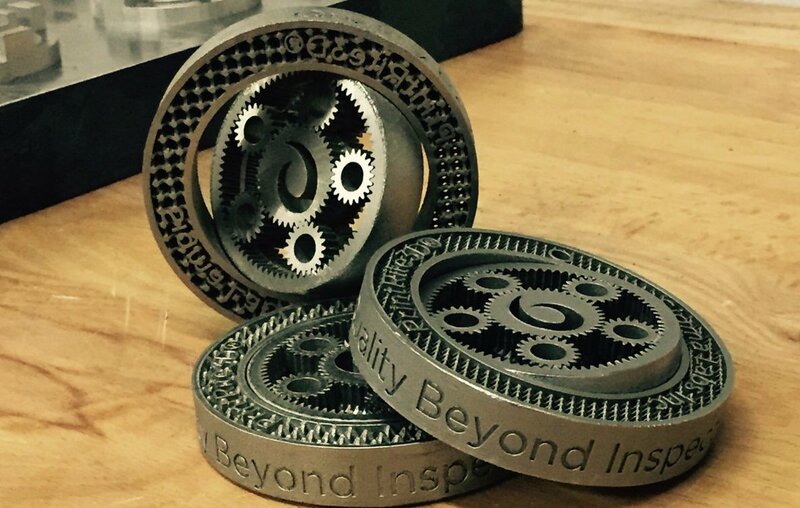 Planetary Gears 3D printed using PrintRite3D inspection software. 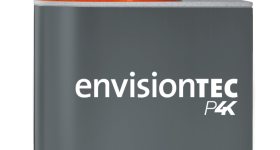 Features the motto “Quality Beyond Inspection”. Photo via @Sigmalabsinc on Twitter. 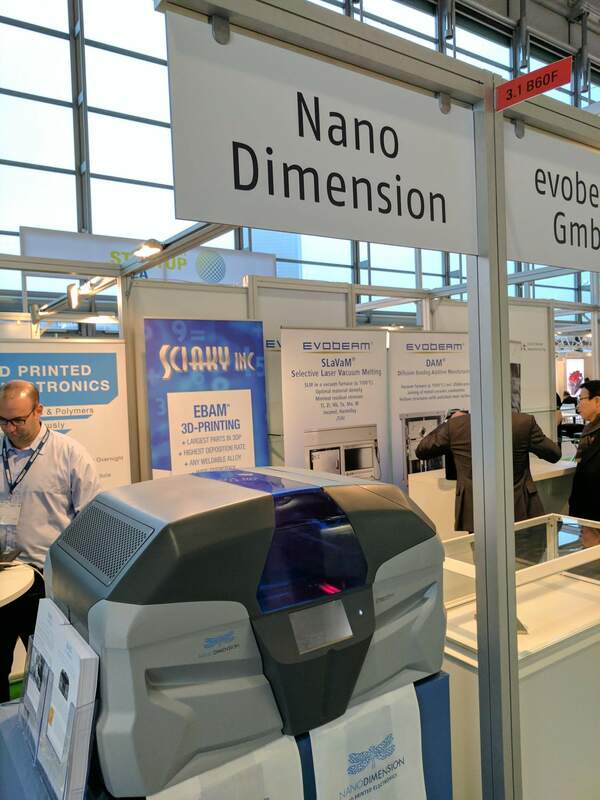 Israeli based 3D printer manufacturers Nano Dimension has released financial results for fourth quarter of 2016. The company ended the year with $12.4 million in cash and cash equivalents and report a full year loss of $3.8 million. 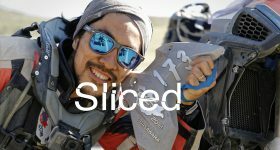 Nano Dimension generated revenue of $46,000 during 2016. During the fourth quarter, we met our previously announced target and successfully delivered four DragonFly 2020 3D Printer systems to top global companies across multiple industries, as part of our beta plan. 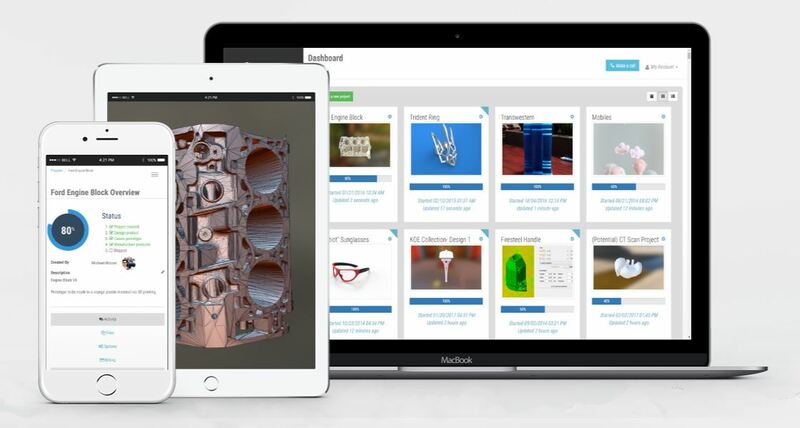 MakerOS, founded in Detroit, has released their new cloud business management tool for “3D printing, design, and light fabrication services.” Having 1,500 businesses sign up during the software’s public beta, the new MakerOS 1.0 has now been released to customers. The software is aimed at 3D printing bureaus and, according to the company, can help complete projects 10x faster. The cloud business management tool. Image via MakerOS. 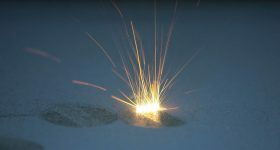 German researchers at Saarland University, have developed an element to alter 3D printed objects after they have finished printing. Rather than having to reprint an object if it is not suitable, the researchers aimed to create a method of molding the objects post-printing. 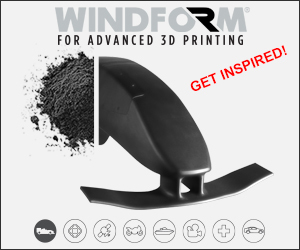 Their creation is called ‘Hotflex’ and is a computer controlled composite structure embedded into the 3D printed object. The technology involves heating materials in order to make them moldable. As 3D Printing Industry recently reported MIT has also attempted to adapt objects after printing them by subjecting them to certain light. Possibilities of this technique, as shown by the researchers, include creating a locked plastic box which can only be opened by a certain tapped code. 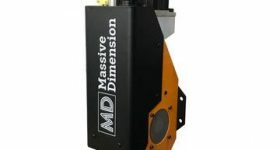 Located in Kitchener, Ontario, a new additive manufacturing centre has been launched by British additive manufacturing company Renishaw. 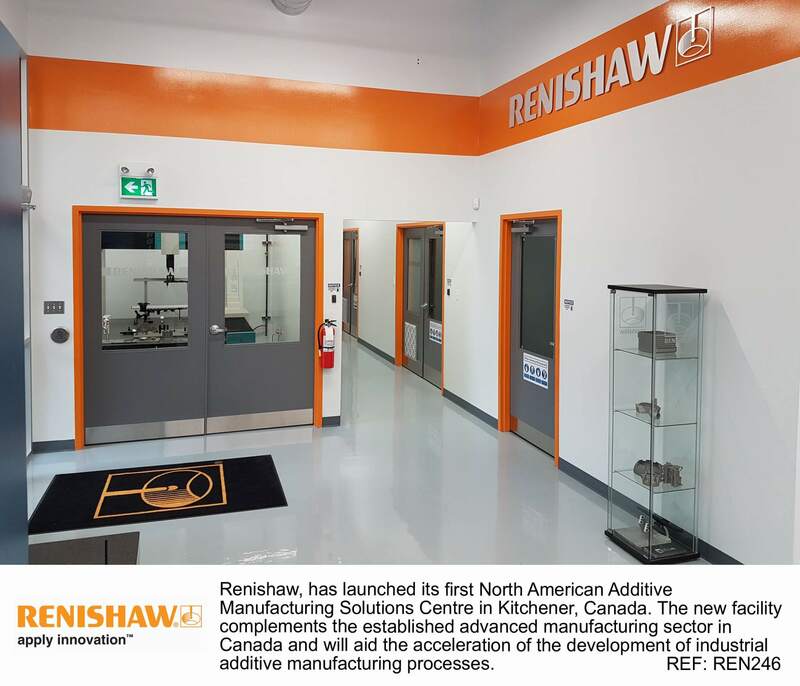 The facility will be Renishaw’s first additive manufacturing solutions centre in North America. The company recently announced fiscal results for last year with revenue up 21%. The new Solutions Centre will provide North American customers with a cost-effective, rapid learning environment where companies can build confidence and knowledge in the applications of additive manufacturing. The Canadian Centre forms a vital chain in the global network. Inside Renishaw’s new Kitchener facility. Image via Renishaw. 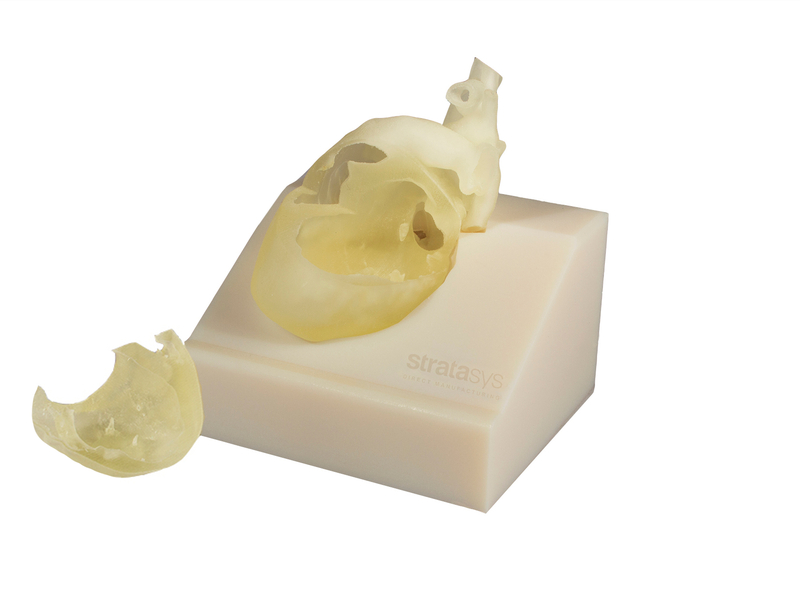 North American 3D printing company Stratasys has opened enrollment for its 3DHEART study. 3DHEART, standing for 3D Hearts Enabling A Randomized Trial, is a “clinical trial to study the use of patient-specific 3D printed models in pre-operative planning for pediatric heart surgery.” The study involves a number of partner medical institutions including the Children’s Hospital of Philadelphia. This study is incredibly important because it will finally quantify what we know from firsthand experience: 3D printed patient-specific models improve surgery, improve outcomes and result in lower treatment costs. If we can empirically demonstrate this, it will be a game-changer for treating not only children with congenital heart defects, but patients across the board. A 3D printed paediatric heart. Image via Stratasys. The greatest strength of 3D printing lies in its ability to allow individuals to physically manipulate and explore natural and artificial phenomena normally out of human perceptual reach using our innate visuo-haptic sensory modalities. The paper is published in the Journal of Biomedical Graphics and Computing. Figure 2 from the paper shows the beta-amyloid protein forming clumps on the brain’s microvessels. Image via the Journal of Biomedical Graphics and Computing. Swiss designers Drzach and Suchy have used 3D printing to create shadow clouds. These objects create clever patterns with their shadows when light is shown on them. 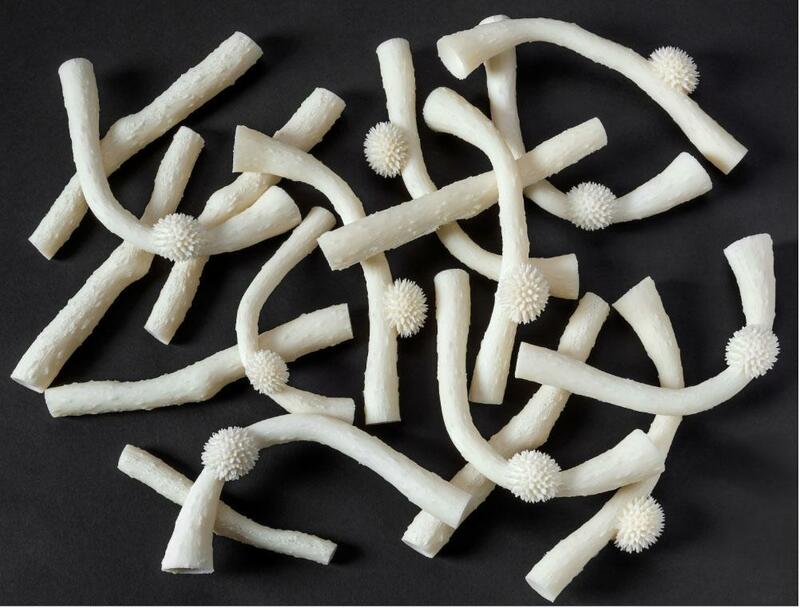 The intricate 3D printed designs can display words, images and symbols. 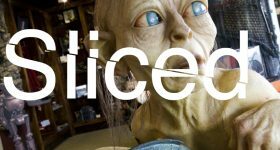 Sign up to our newsletter for the latest editions of Sliced 3D Printing Digest and be sure to follow us on twitter and Facebook. 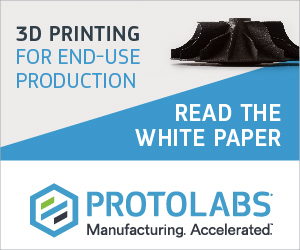 Let us know your thoughts about these developments in the 3D printing industry in the comments below. Featured image shows sliced logo over a Drzach and Suchy shadow cloud (thru religion). Image via Drzach and Suchy. More on this topicFour color 3D printing Palette from Mosaic Manufacturing - how does it work?